Santa Maria Grill offers the finest red-oak-grilled meals in Southern California. We start with choice cuts of beef and chicken, season them to perfection, and slow cook them in true Santa Maria style. Our mouth-watering menu is served all-you-can-eat style with all the fixin's. We always focus on making sure your guests are full and happy. 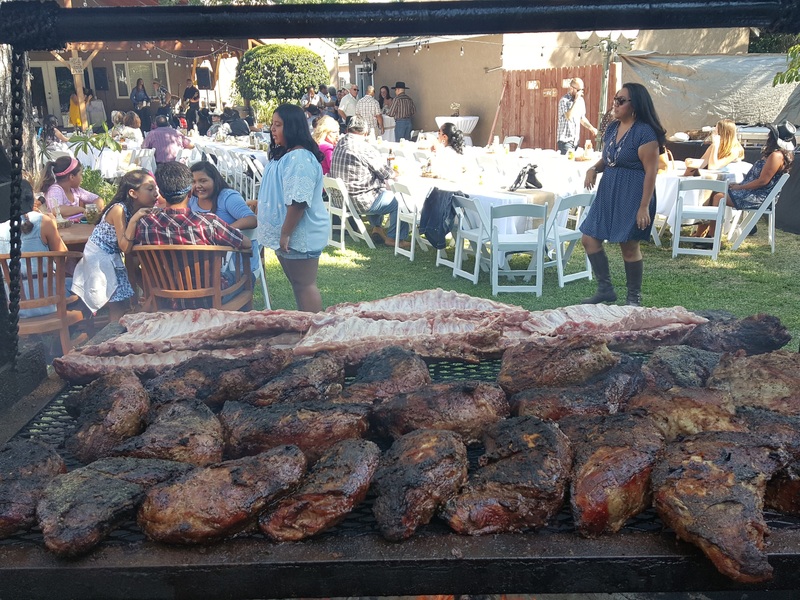 Our choice cuts of beef and chicken are always cooked fresh for your event. We never reheat leftovers! Your guests should never be left hungry and waiting. We arrive early for setup and deliver meals to your guests on schedule. 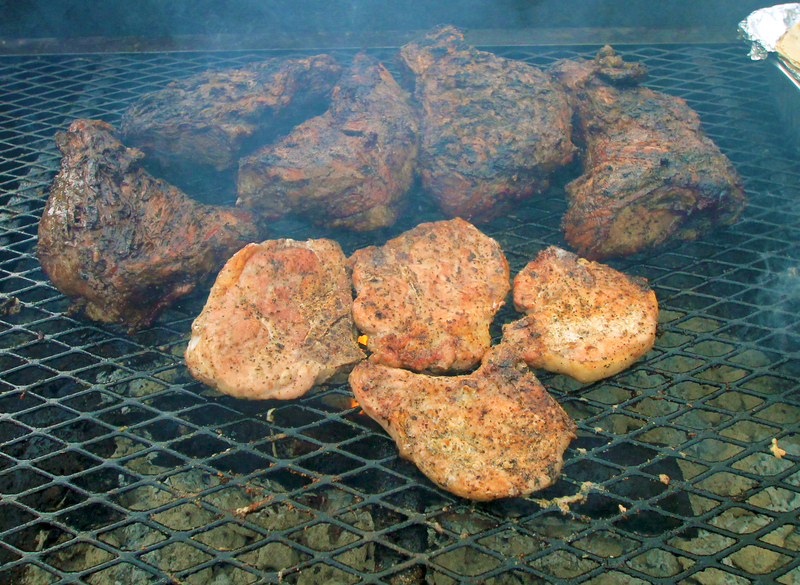 Our special seasoning blend and red oak grill guarantee a flavor like none-other. Your guests will love the food we serve! We pride ourselves on an abundance of delicious food and amazing service! 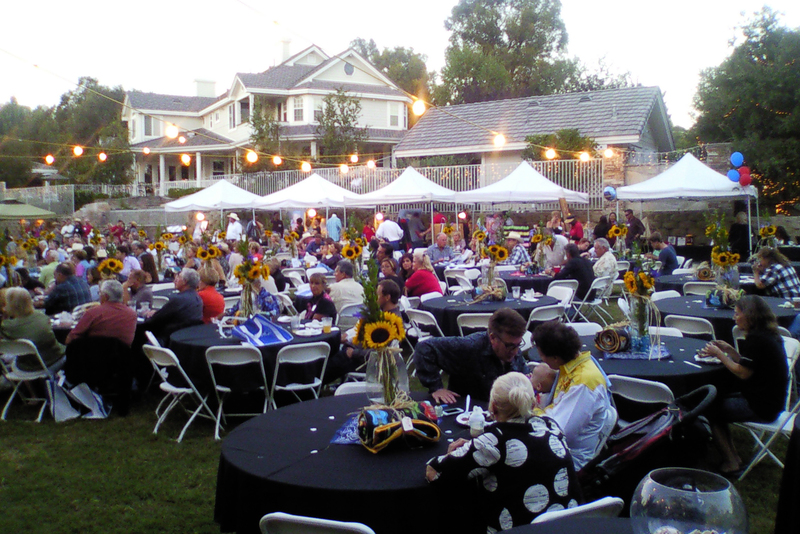 Let Us Make Your Next Event Incredible! Santa Maria style BBQ… Bomb! They came to our school to cater for the teachers and did an absolutely amazing job! The two chefs were super social and wonderful! The best service and hospitality I’ve seen in a long time. I would definitely hire them again for a big event! Thanks for a fab experience!! 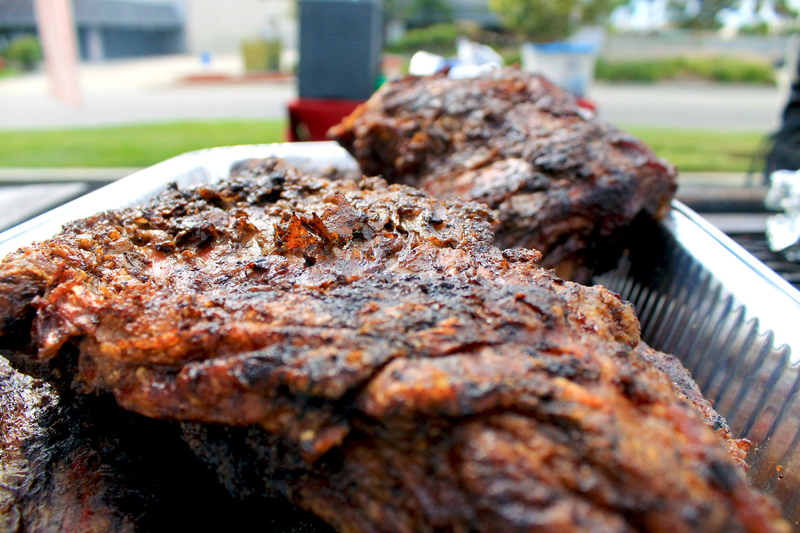 Had their tri-tip sandwich for the first time this past weekend at a fundraiser and it was amazing! Tender and juicy enough to soak the bun, flavorful with a hint of redwood smokey taste. They also had chicken but I’m a meat and potatoes person…but I’m definitely going to try the chicken on the next trip. The chef’s/BBQ’ers were very friendly and takes the time to chat with you. Great service and food! This caterer was just the best caterer to work with!! He was so great with me in the planning of my wedding menu. I was on a budget and he made it work! My guests just loved the smell of the BBQ he brought on site and everyone enjoyed the food so much!!! Can’t thank you guys enough for being so courteous to our guests and providing them with amazing chicken and tri-tip!!! Everyone needs to use them for your next event!!! These guys were great! They were a pleasure to deal with, their customer service was greatly appreciated and their tri-tip was very good. These guys don’t take any shortcuts and the proofs in the pudding! Very good food. Honestly, had they been serving packaged hot dogs and canned beans, I would have enjoyed them just the same, super nice guys. Aloha! THIS IS TRUE CALIFORNIA BBQ! No need for a BBQ sauce! Great food. Treat people like family. Bomb.com for all your BBQ catering! This team can make it happen!